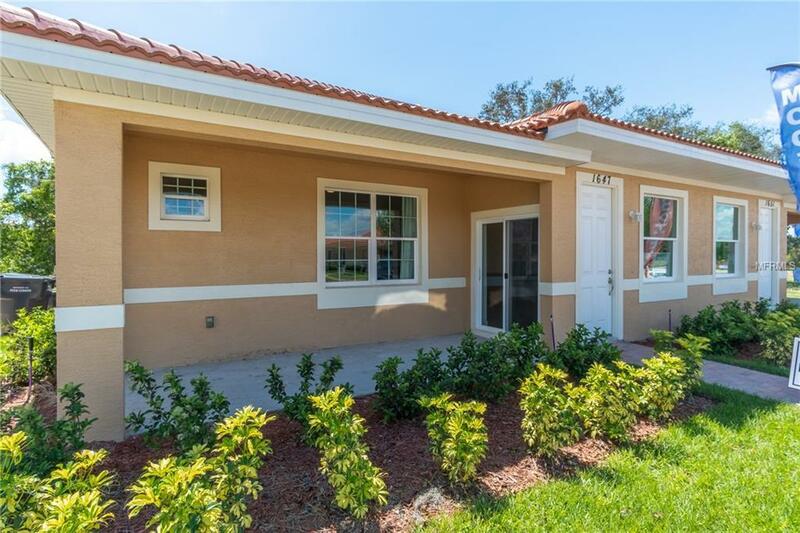 Welcome to Tuscany Preserve the Exclusive community in poinciana! 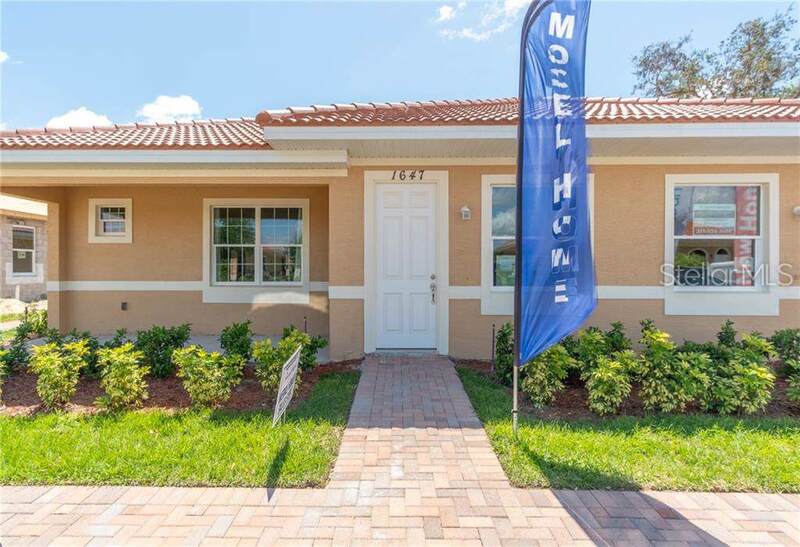 You will enjoy Gated access, private security, pool and clubhouse, basketball court and a state of the art Gym, we have 2/2 and 3/2 villas starting at $149,999 and 3/2 and 5/3 Townhomes Starting at $189,999! 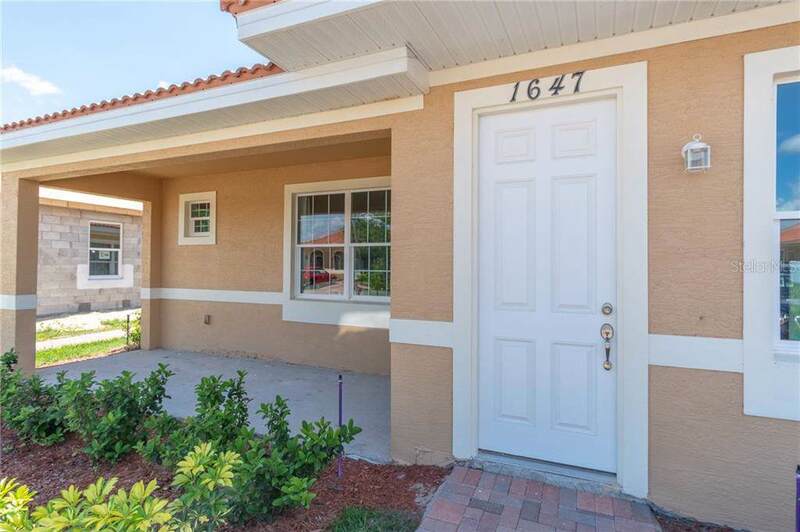 These properties come with lots of upgrades, also tile in the first floor, stainless steel appliances and granite counter tops with 42 inch cabinets! 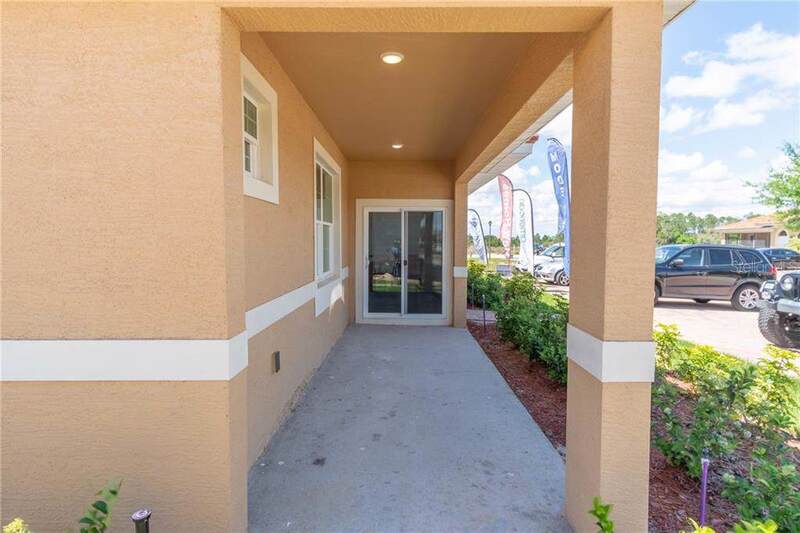 All units have master bedrooms in the first floor! Closing costs incentives and 100% financing also available! These pre construction prices will remain only for the first 30 units sold! Call us today to make an appt for a private tour of the models! Listing provided courtesy of G World Properties.